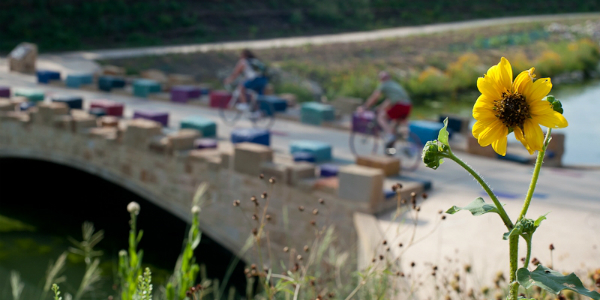 The mission of the San Antonio River Foundation is to promote educational, cultural and scientific projects and activities that enhance the conservation, stewardship, restoration, preservation and enjoyment of the land and water resources of the San Antonio River Basin and its tributaries. 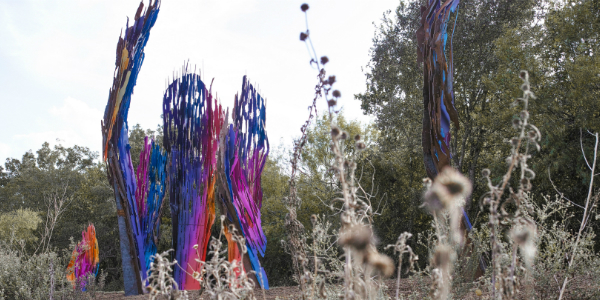 The River Foundation’s ambitious projects range from creating unprecedented opportunities for education, recreation and interaction with nature along the river to initiating, funding, installing and maintaining exciting urban art projects by renowned artists from San Antonio, the U.S. and across the globe. 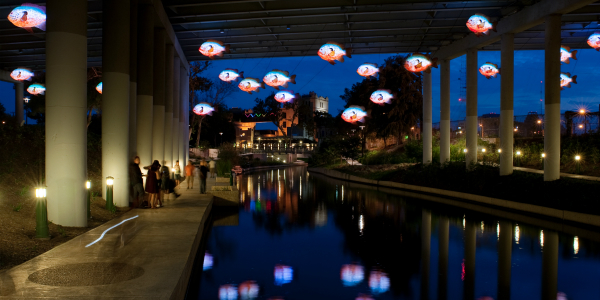 Our vision is for the San Antonio River to continue to grow and prosper as a vibrant and active economic, cultural, ecological and recreational corridor that plays an integral role in the lives of citizens across the San Antonio area and in the communities through which it runs.